Welcome! Have you subscribed to this blog yet? I encourage you to do so-it will be delivered straight to your email! Subscribe here! Every Tuesday for the next 10 weeks, I will be praticipating in the “Ten Weeks of Top Ten Lists.” Each week a different top ten list will be posted. 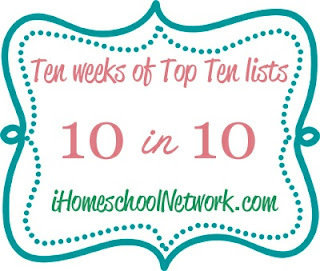 Today’s list is “Top 10 Homeschool Websites.” Please visit iHomeschool Network for all of the participants’ top ten! I am sure you will be blessed by finding many new sites to enjoy. 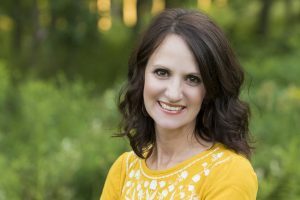 Also visit Angie of Many Little Blessings to link up your own top ten list with her Top Ten Tuesday. Here is my list of Top Ten Homeschool Websites! Some are homeschool sites, some are sites we use often in homeschooling…some are just fun! Enjoy! 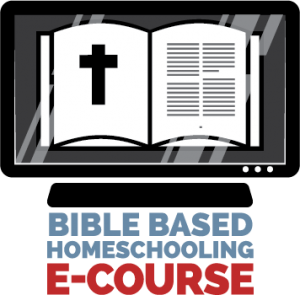 This is one of the very first homeschool sites I stumbled upon as a new homeschooler. I eventually went on to write for them, and speak at three of their online conferences. 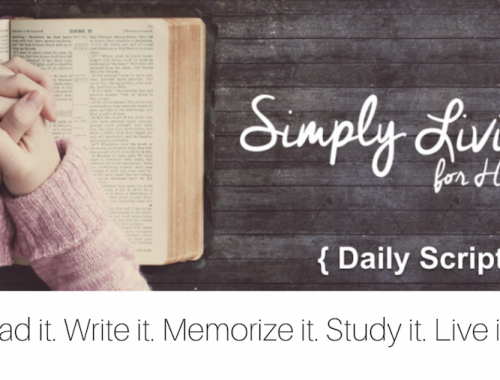 This site is very near and dear to my heart, full of encouraging posts each week by top notch homeschooling mamas! Amazon.com I don’t know how I can’t include Amazon, as there are always great deals on homeschool books and products. I have downloaded so many books for the Kindle here-many of which were free! What homeschooler doesn’t love PInterest? I have found so many great ideas for organizning, crafts, books, curriculum, etc. Love.it. 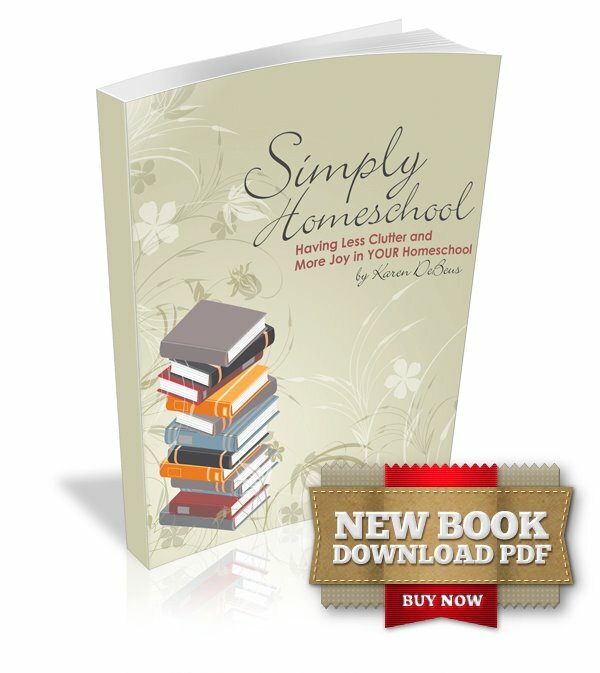 Home Educating Family is so much more than just a website. They have product reviews and ratings, blog posts, products, planners, and a monthly print magazine which is one of my all time favorites. I am blessed to contribute monthly to their blog as well. And the icing on the cake…have you checked out their virtual convention? It is free and you can visit 24/7. Simply amazing! 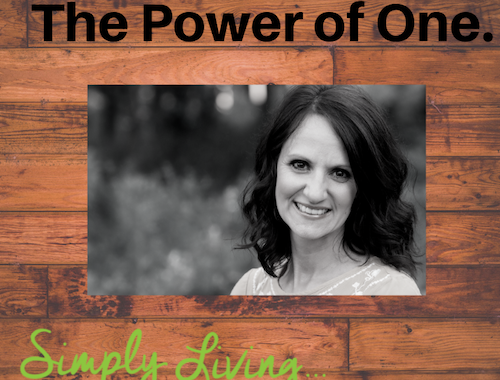 I had the privilege to hear Heidi St. John speak at the Apologia Live Retreat back in March. She was amazing, inspirational, real, and honest. I really enjoy her spin on things and her encouragment. Love this company for their great science books, character books (Who Am I? 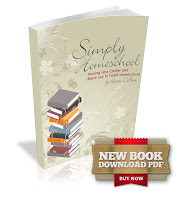 series) and the amazing Apologia Live Homeschool moms retreat-it’s the best! This is my new favorite. We just purchased from them at the recent ENOCH convention, and Mark Hamby’s workshops were amazing. They publish beautiful, classic literature for children, with the stories all highlighting character traits. Don’t miss this one! 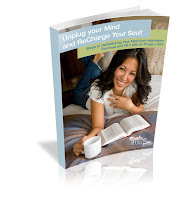 While not solely a homeschool blog, this site provides refreshment to my soul. Ann Voskamp’s words are always uplifting and pointing to the One we all need to fill up on each day. Her book One Thousand Gifts was a huge inspiration to me. Her writing at A Holy Experience grounds me and inspires me. Also, check out Notebooking pages. There is a facebook party tonight 5/22 from 8-9 pm for the launch of their new product-lots of giveaways! I have their Treasury Membership and it is full of amazing resources. Unplug Your Mind and ReCharge Your Soul is free on facebook! Go over to the facebook page, and “like” it. Then click on the “only likers” tab to download! Not on facebook? Subscribe here and email me to let me know. I will send it over directly!